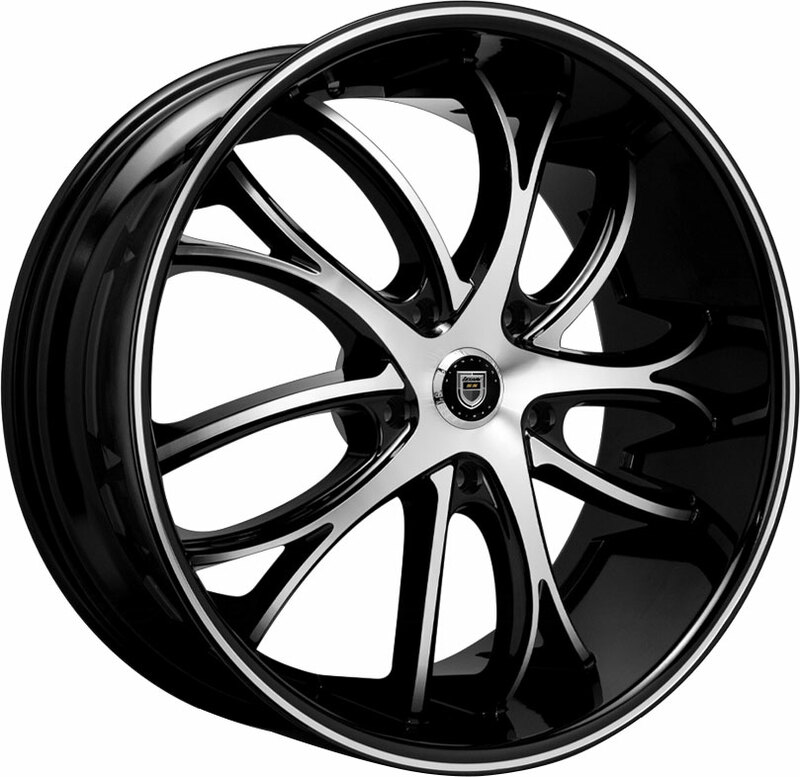 Lexani custom wheels are designed with refined craftsmanship for the discerning driver. Sleek and exquisitely stylish, the Lexani Pegasus is a luxury custom rim with tasteful elegance and crisp artistry for today's sports and luxury cars. KMC custom rims are built for performance and style. Designed with modern craftsmanship and clean styling, the all-new KMC KM711 Prism custom wheel offers sleek, tasteful aesthetic and balanced handling on today's sports cars and luxury sedans. Custom truck rims from Rolling Big Power are engineered for strength while providing hot, trendy looks. 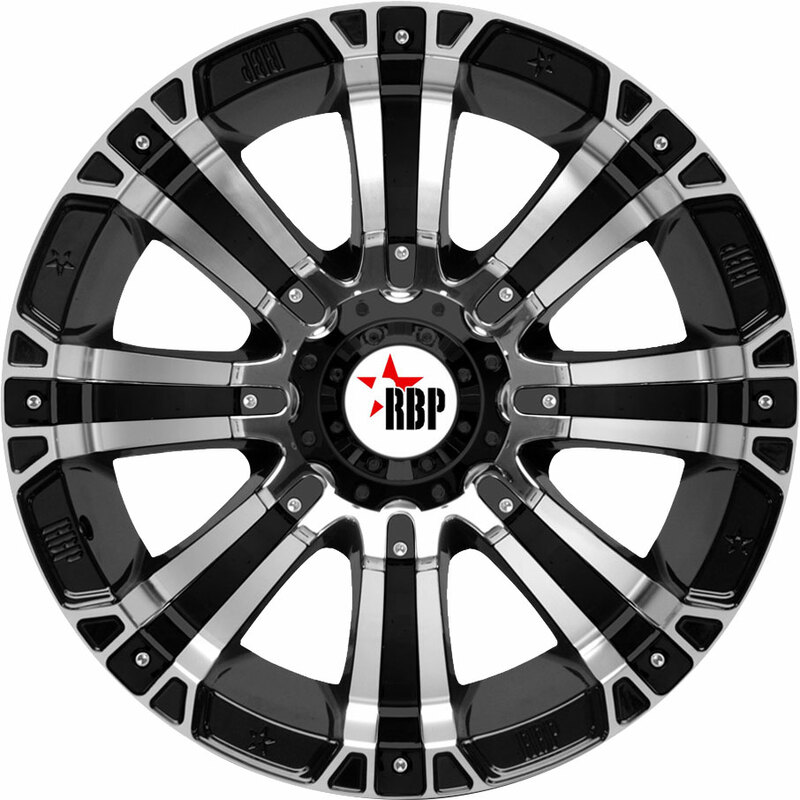 Stylish and distinctly contemporary, the RBP 66R HK-5 offroad custom wheel is a prime choice for the passionate driver! 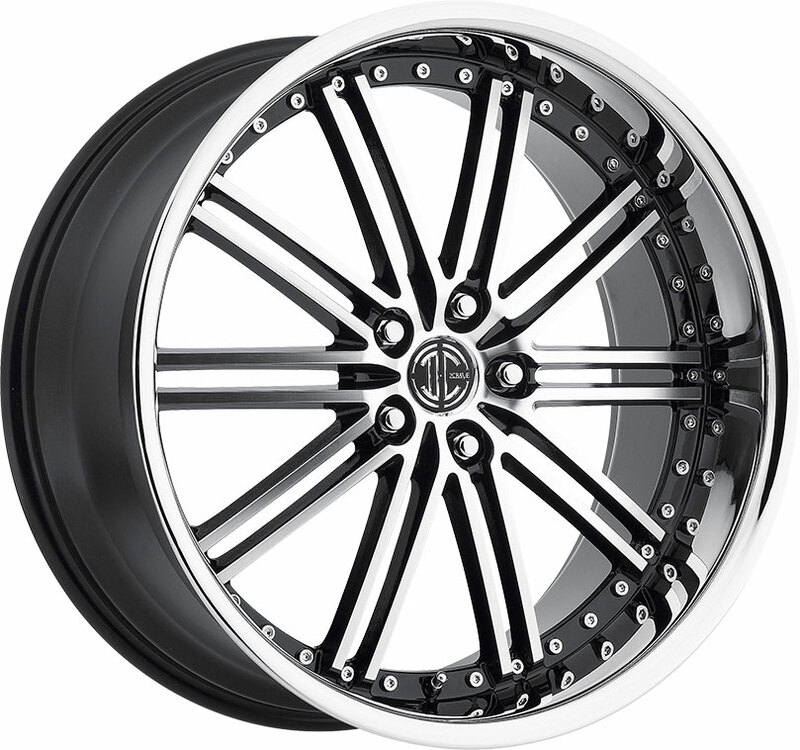 Dub Wheels offer the trendiest luxury rim styles on the market. If you seek a unique, impressive look for your truck or SUV, then take a look at the new Dub S231 Dazr, a robust custom wheel with premium craftsmanship and fierce, cutting-edge looks! 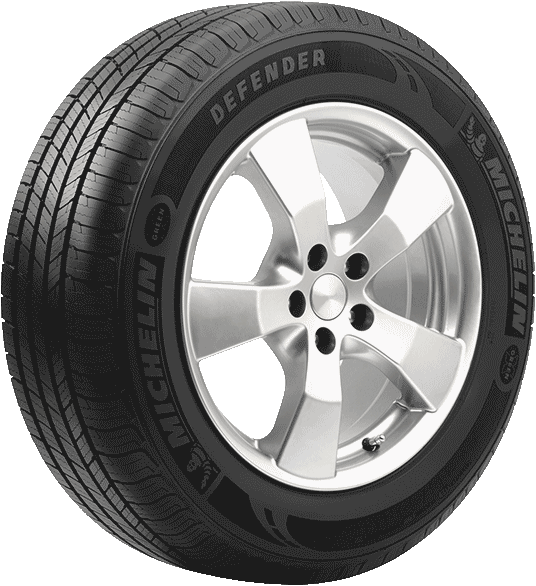 Niche Road Wheels designs quality custom rims for elevated performance and aesthetic appeal. 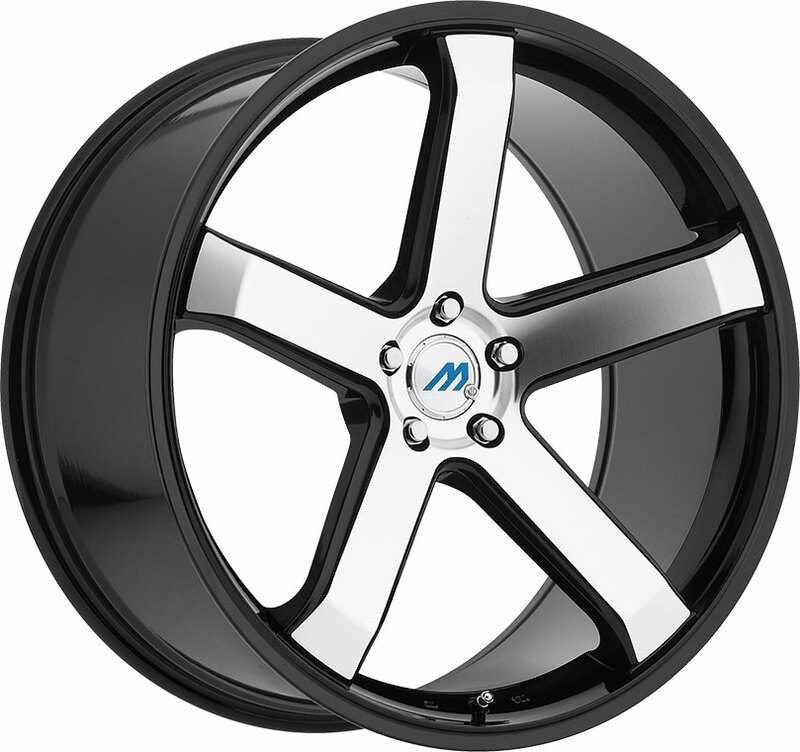 Built with modern craftsmanship, the Niche Methos custom wheel offers a solid yet eyecatching look for today's high-performing coupes and sedans! XD Series custom offroad wheels are built for the enthusiast. If you're looking to spruce up your Jeep or SUV, check out the new XD Series XD139 Portal, a magnificent custom wheel with crisp, bold looks and classy flair for adventuring in style! Helo Wheels builds high-quality aftermarket rims to enhance the looks of stock and lifted trucks. Check out the all-new HE913, a cleanly styled custom wheel built with slender, balanced craftsmanship for today's trucks, Jeeps, and SUVs! KMC custom wheels are engineered for performance and style. If you seek to outfit your CUV with a set of affordable aftermarket rims, then take a look at the all-new KM716 Nomad, a stylish, all-terrain custom wheel with a streamlined look for today's crossovers! Ultra Wheels produces aftermarket truck rims that are stylish, strong, and affordable. Available in new sizes for 2019, the Ultra 203 Hunter is a well-built custom wheel that offers a robust, modern look on today's trucks, Jeeps, and SUVs!